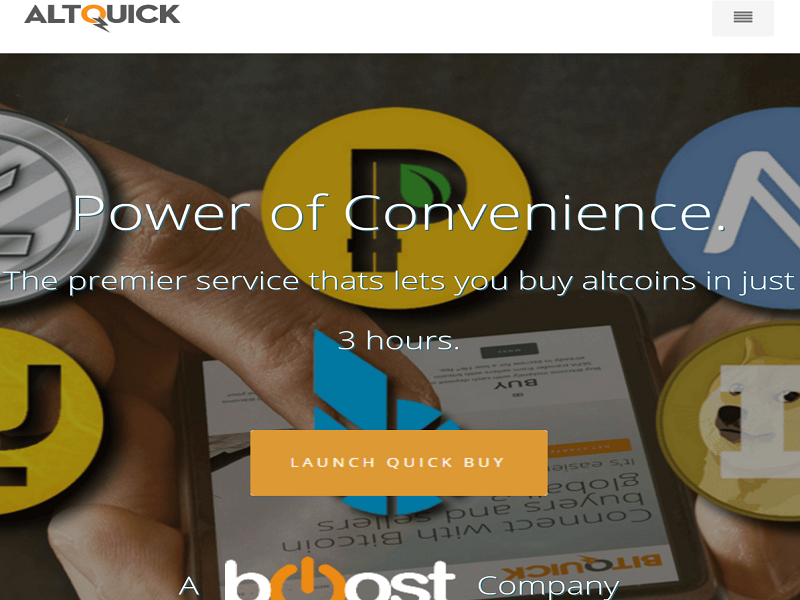 AltQuick, a BitQuick offshoot, has announced that it will begin offering users the option to purchase altcoins using fiat through local banks and credit unions. By offering this option for altcoins, the company is opening up another facet of cryptocurrencies to more people. One of the most important aspects of this offer is the fact that AltQuick is using the Shapeshift API on the back end to help facilitate the exchange. The description says that AltQuick allows users to buy altcoins with a cash deposit via local banks or credit unions. This service supports Litecoin, Peercoin, Namecoin, Feathercoin, Dogecoin and many more. Altcoins have been having a good run as of late, led by Litecoin in the weeks leading up to an impending halving of the block reward. The ability to use fiat to purchase Litecoin can help bring even more people into the currency and make it easier for traders to secure quantities of Litecoin and other altcoins. 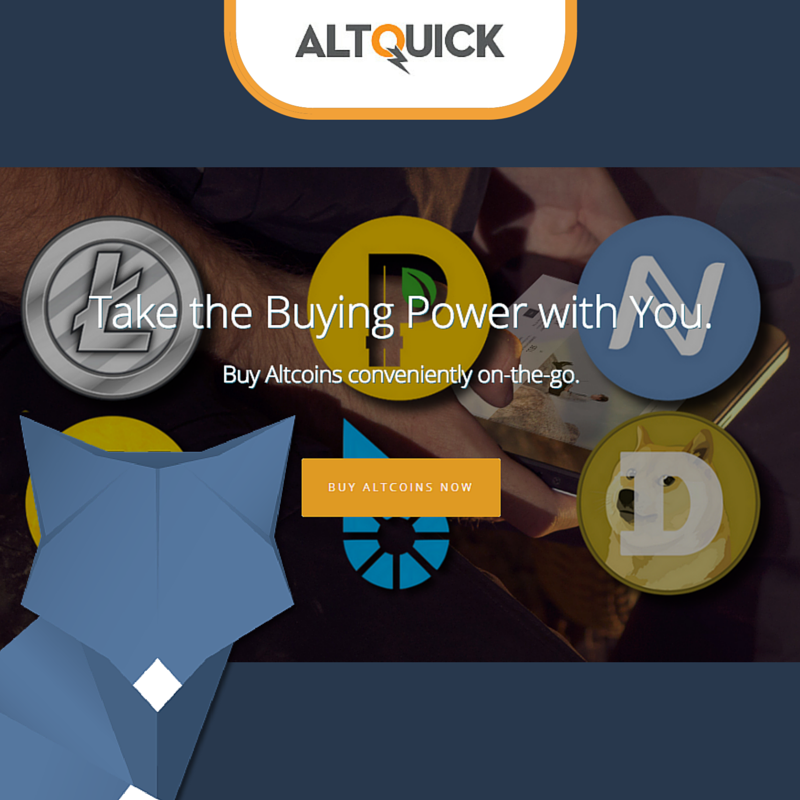 AltQuick offers more flexibility to people buying and selling cryptocurrencies. Shapeshift is currently not operating in New York due to BitLicense, so it remains uncertain if AltQuick — using the ShapeShift API — will be available in New York. If not, it is another opportunity that New Yorkers will miss out on due to Benjamin Lawsky creating regulations so he could run a private sector company to help people and companies navigate their way through the tangled web of bureaucracy. BitQuick’s expansion of services to altcoins is also welcome, as it shows the growth the industry has been going through with many companies expanding adding to the new businesses being created. What do you think of AltQuick? Let us know in the comments below!